Many experts suggest attaching blanks for stack cutting with small nails or brads. While air-powered brad nailers have been available for years, and corded nailers have been out nearly as long, price and inconvenience have kept many from getting them. 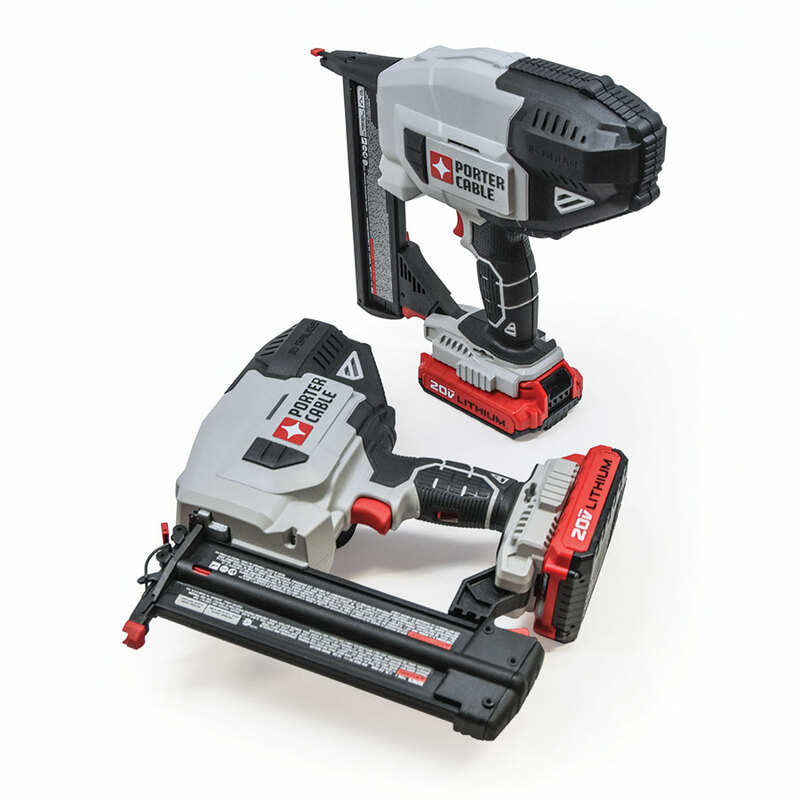 Black & Decker has come out with an affordable cordless nailer. The 18-volt Firestorm tool is packaged with an 18-volt cordless drill, two batteries, and a one-hour battery charger for less than $200. It also comes with 500 brads! The tool is easily powerful enough to drive 5/8″-long brads through a stack of plywood or hardwood. If you need brads shorter than 5/8″, it’s easy to snip off the extra length and sand it smooth. The battery holds a charge for a long time, and the cordless drill that comes with the kit is equally useful around the shop. 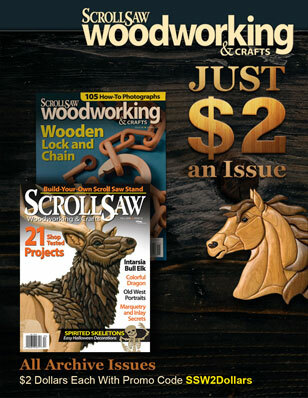 The Black & Decker Firestorm cordless brad nailer is a great addition to a scroller’s shop. 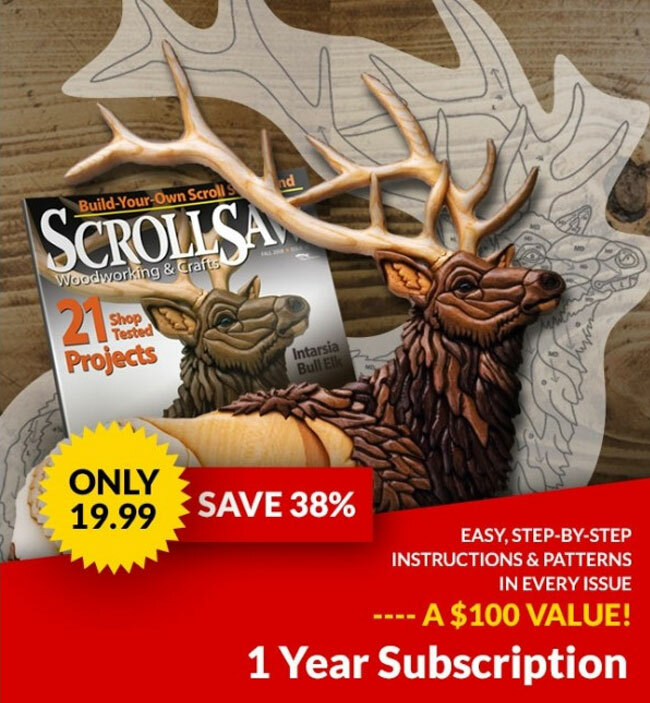 The brads can be used for stack cutting, project assembly, or any number of other projects. 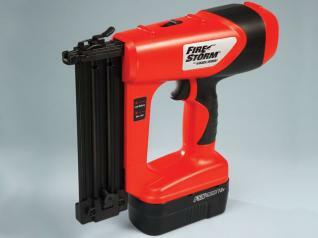 For more information, or to find a retailer near you, call 800-544-6986 or visit www.firestorm.com.